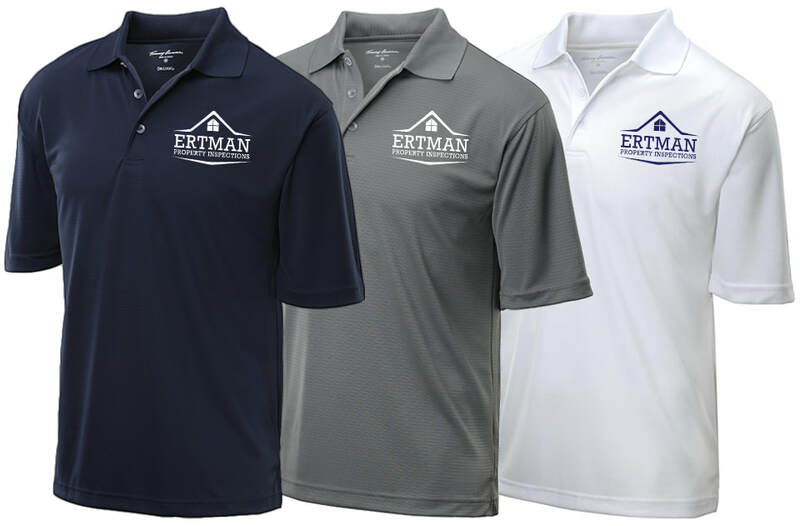 Ertman Property Inspections provides superior property inspections throughout San Diego, Imperial, & Riverside Counties. The company needed a logo for immediate use on their website, uniforms and business cards. After reviewing the direction they wanted to go in, sketches were developed and the final logo was completed for their company's launch.